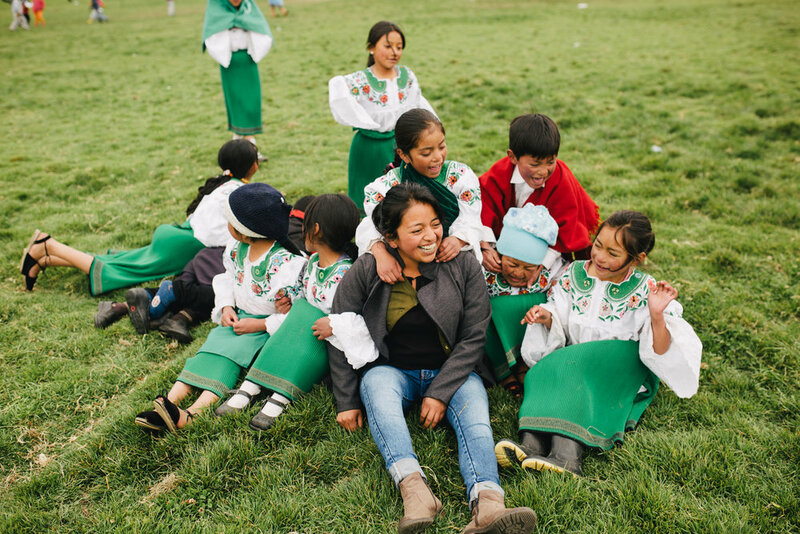 We serve the underprivileged in Ecuador, South America through homes for at risk children and medical clinics. See with your own eyes the difference you can make working on site in Ecuador. With only 3.29% in U.S. administrative costs in 2017, support our mission with a monthly donation of your choice knowing it is going directly to those in need. The Santiago Partnership is a Christian charity organization based in Coshocton, OH that serves Ecuador, South America in the areas of care for at risk children as well as providing medicine for the medically underprivileged.